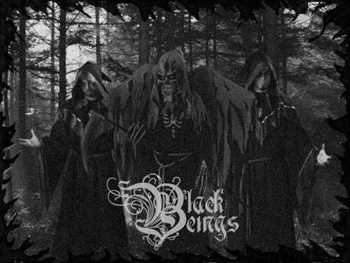 Black Beings is a side-project of Dead Nedry of Akem Manah. 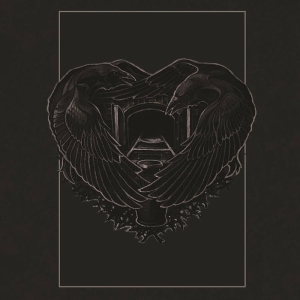 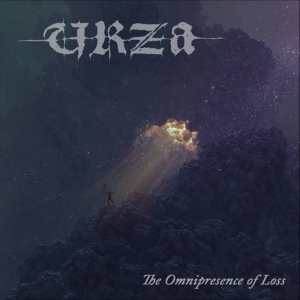 It is a fusion of ominous and eerie drone and bleak, monotonous Funeral Doom Metal. 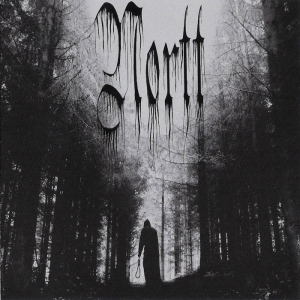 The bands reminds a bit of The Liquescent Horror in the use it does of organ and piano completed with heavily down-tuned guitars and slow beating drums.